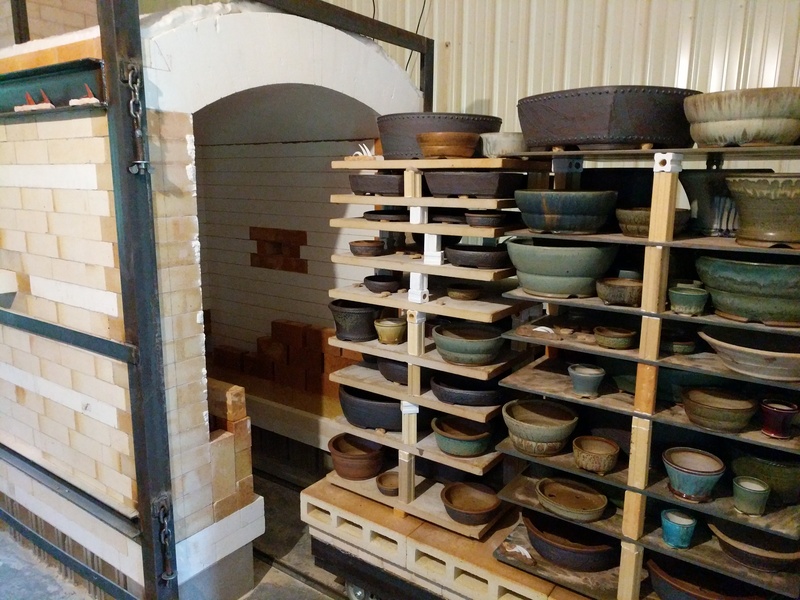 Sara Rayner Pottery is located in the small river town of Red Wing, Minnesota just south-east of Minneapolis-St.Paul on the Mississippi river. 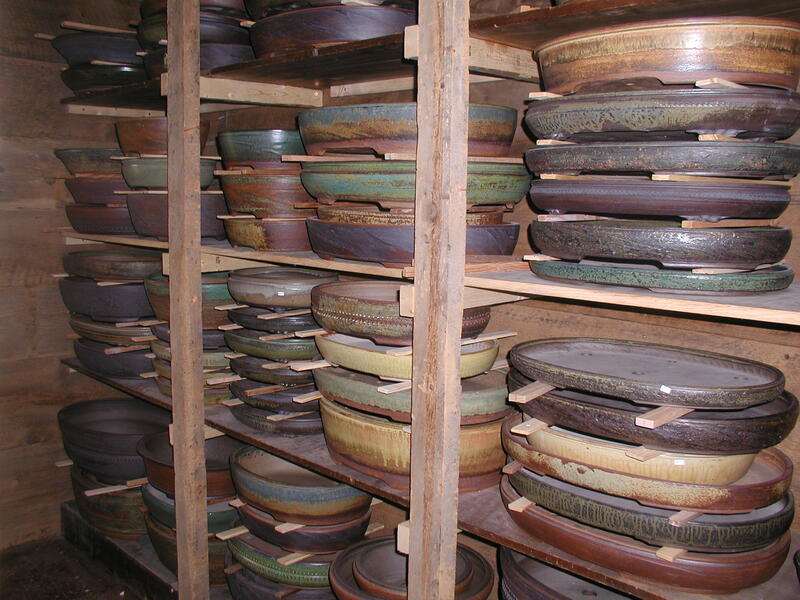 I have been a potter since 1977, but have solely produced pottery for bonsai since 1990. I have been fortunate to have attended many conventions throughout this time, meeting talented bonsai artists, witnessing world class bonsai exhibits and developing friendships with other wonderful potters, vendors, and people with a passion for bonsai. 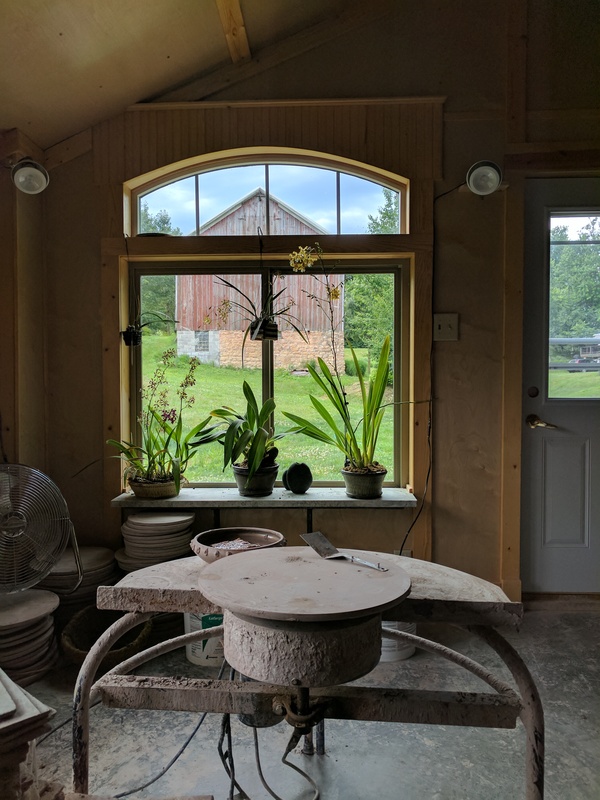 I am a self taught potter currently working out of a renovated grainery on a family farm of 18 acres, complete with cats, dogs, birds and a small apiary. 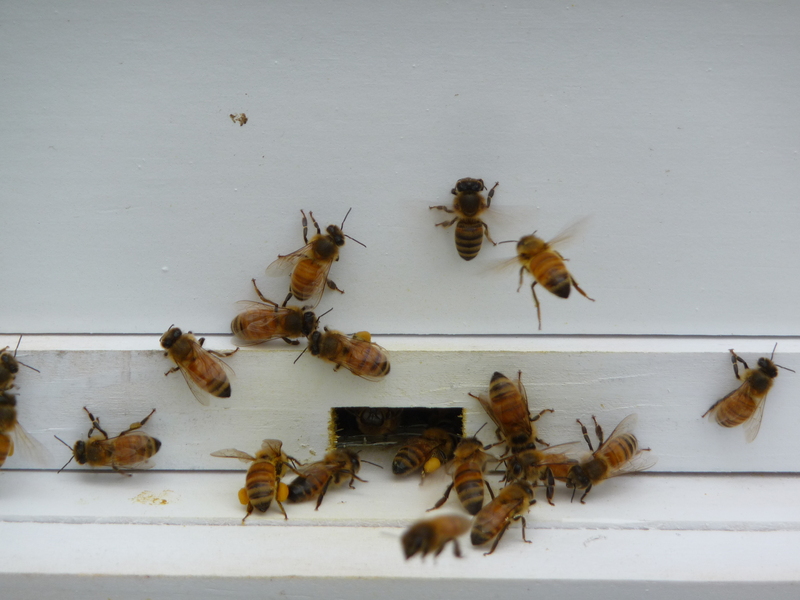 Along with the mainstay of bonsai pottery for sale ,raw ,unprocessed wildflower honey that I've harvested from my hives will also be available to purchase in my online store. 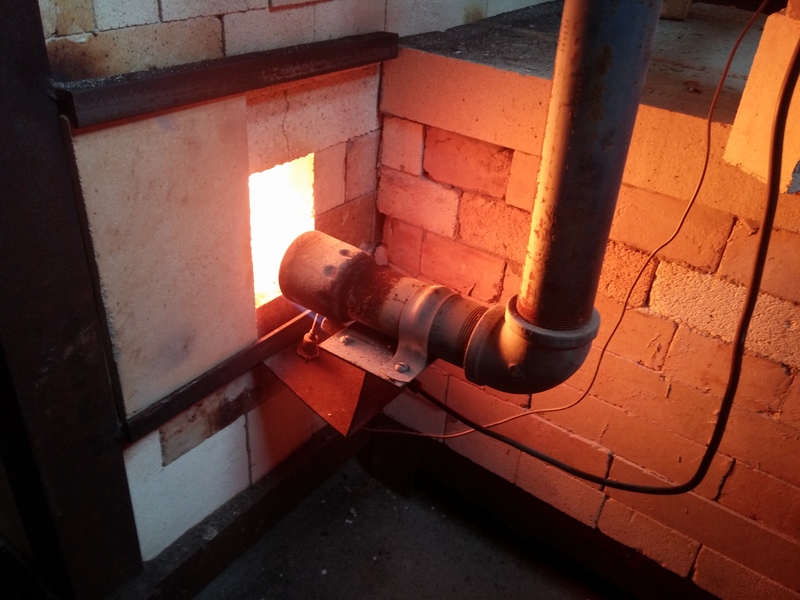 My process begins using high fired stoneware and porcelain clays, rendering the pots strong, vitreous and hardy for winter use. The stoneware clays fire out with rich, warm, and earthy tones. 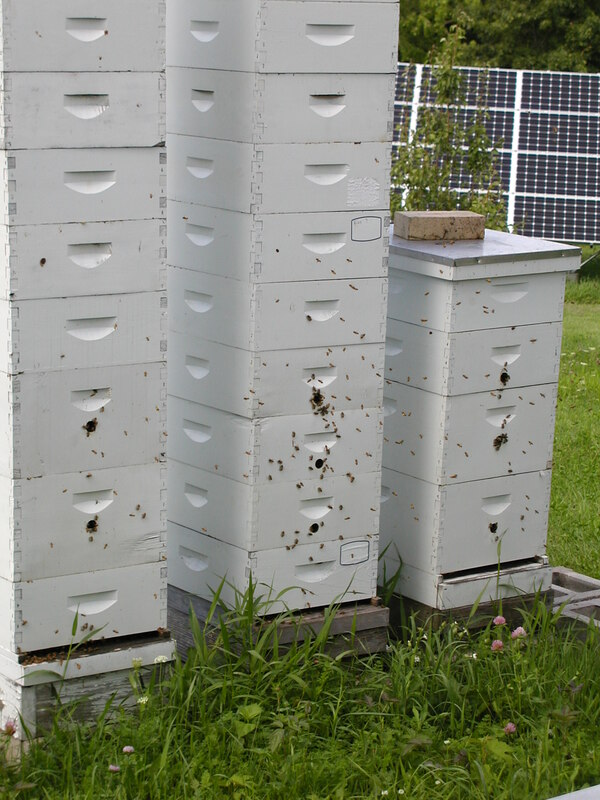 Glazes used on these clays are warmer and somewhat mottled, as iron within the clay body flows into and bonds with them. Porcelain clays provide a pallet for smoother, cooler and sometimes more brilliant hues.